Research firm RootMetrics has just released its new report (via Fortune) covering the U.S. wireless industry over the second half of 2018. 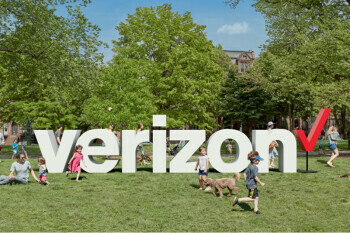 According to the report, Verizon dominated by winning five categories, and tied for first in the sixth one. The nation's largest wireless provider was named best network overall nationally, and also won for reliability, speed, data connections and calling. It tied with AT&T in the texting category.